In a bid to tap millennials and new Internet users from beyond top cities, online classifieds player OLX is changing on all fronts. It has unveiled a new brand identity as part of a global brand reform and introduced a major upgrade of its app and web experience in India. "OLX has introduced many new features towards improving user safety and AI (artificial intelligence) and ML (machine learning) integration for enhanced user experience," the company said in a press release. According to the company, the new brand is designed to reflect a new phase of the company where it will provide users more services and opportunities to make the best choices for their business, lifestyle and family. Earlier in the month, OLX had appointed its former Chief Revenue and Strategy Officer in India, Sushil Kumar, as general manager for the country. "We thought about what our consumers want and not just our current consumers. If we really want to be 3X, 2X to what we are today in the next 12-20 months, then what is that segment we are not serving? We assessed what we need to do as a product and as a brand to relate better to these customers," Kumar told Business Today. "We realised we need to revamp both product and brand because a lot of young users are not able to relate to OLX," he added. The company has introduced a new tagline, "Set Hai", as part of the new brand identity, apart from a new logo; this will be accompanied by an advertising campaign across television, print and digital media in seven regional languages. As part of its app revamp, the users will experience more customised and personalised newsfeeds and be able to see posts from different locations and not just posts near them. "More filters are being introduced while posting so that the content on the website is more credible. The new platform now better enables users to report offensive and spam content. In addition, there are real-time security tips for buyers & sellers in the chat experience," said the company. "With the new voice messaging feature, users can quickly speak to prospective buyers/sellers without leaving the platform or sharing phone numbers, thereby ensuring privacy of personal details," it added. The company is also making efforts to tap new users of Internet in India which are coming from beyond the top cities. "Post Jio, the way Internet users are growing, if we want to capture that we again need to think where we are positioned today and where we want to go in future," Kumar said. The company plans to use ML and AI capabilities to make the platform simpler for new users. 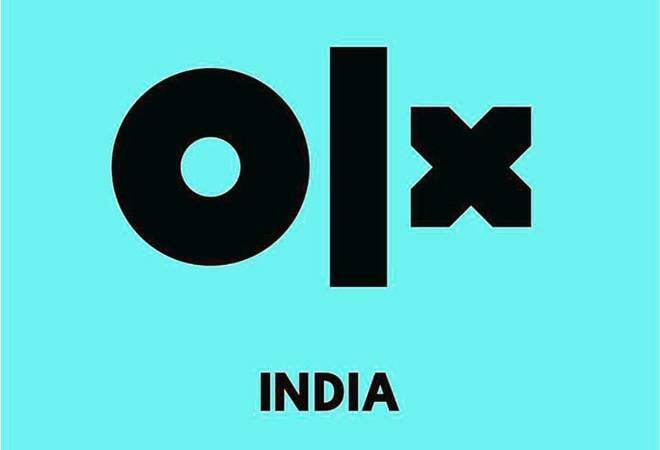 OLX claims to have 50 million monthly active users in the country and plans to rope in more millennials and small town users. Kumar says they are mulling best ways to attract new audience on their platforms and experimenting with voice and video solutions. "What the exact solution will look like, we are in the phase of understanding and exploring," he said. The company is exploring more categories which can be offered on its platform and ways in which better experience can be offered in the present categories. OLX is also diversifying its business. It recently acquired online hiring marketplace Aasanjobs and entered the offline retail space through OLX Cash My Car. The company has opened 50 Cash My Car stores so far where users can sell their used cars. Kumar says OLX is going to focus on bringing convenience in categories such as cars and jobs and simplicity in categories like goods, electronics and furniture.